National Bank Financial Portfolio Manager Rob Tétrault joins BNN to wrap up the trading day and tells us about the role economic data plays in his investment thesis, how he’s investing in oil and why he’d wait for a dip before buying New Flyer Industries. Click here to view full video transcript. Rob Tétrault, Portfolio Manager, National Bank Financial talks about the latest earnings from Valeant. National Bank Portfolio Manager Rob Tétrault joins The Close to discuss Valeant after it named an interim CEO, how the low loonie is impacting his investment strategy and where he’s putting his money. Valeant shares took another hit today after the company announced CEO Michael Pearson is taking a medical leave. National Bank Financial Portfolio Manager, Rob Tétrault joins BNN with advice for investors on how to handle Valeant stock’s volatility and how we could see shares get a boost post tax-loss selling season. 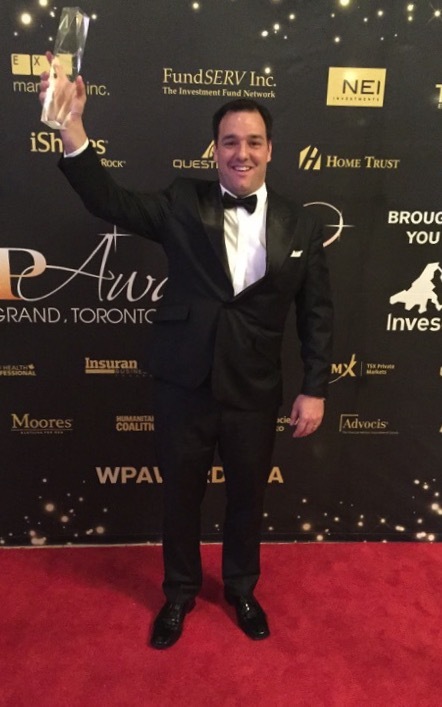 The entire staff of the Rob Tetrault Wealth Management Group is pleased to announce that Rob has won The BlackRock Award for Portfolio / Discretionary Manager of the Year. This is a well-deserved award that truly exemplifies the hard work and dedication he’s put into his practice. We’re all so proud of you, congrats Rob! Check out this very interesting summary we put together about the news surrounding the 2015 federal budget. Of note, what struck me was the change to the RRIF minimum withdrawal limits and the increase in Tax Free Savings Account limits. Check it out – Click here!